Why Entrepreneurs Must Boost Their Alpha Brain Waves | Vitality Masterclass - Supercharge at Work & Play! 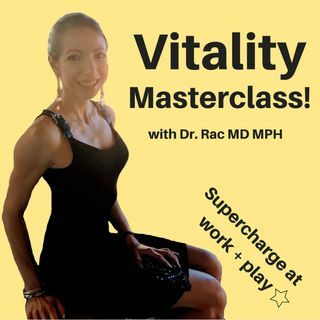 From: Vitality Masterclass - Supercharge at Work & Play! High-powered entrepreneurs are training their brain's alpha waves - find out why and how you can too!